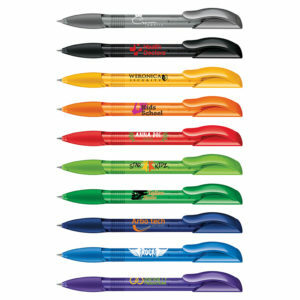 The uni-ball Grip rollerball pen is a contemporary design. 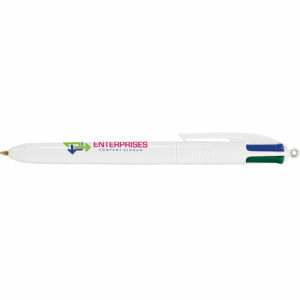 This stylish and streamlined pen has an integral rubber comfort grip that ensures fatigue-free writing. 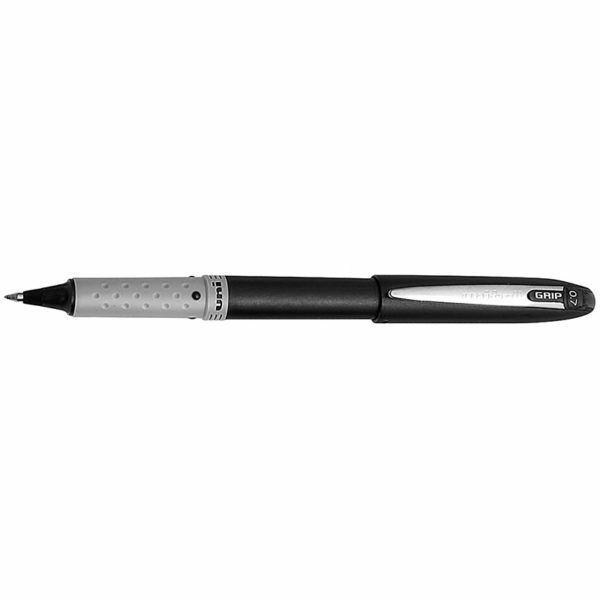 The pen has a 0.7mm tungsten carbide ball writing a 0.5mm line. 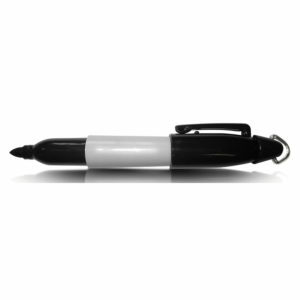 Alongside great branding areas it includes quick drying uni Super Ink which is water resistant fade resistant and tamper proof. 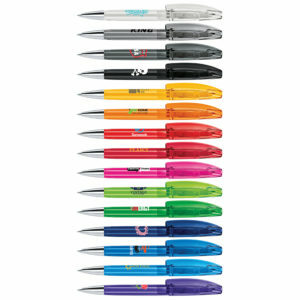 The black and white pens are supplied with black ink refills and the blue model with blue ink refills. Supplied bulk packed.